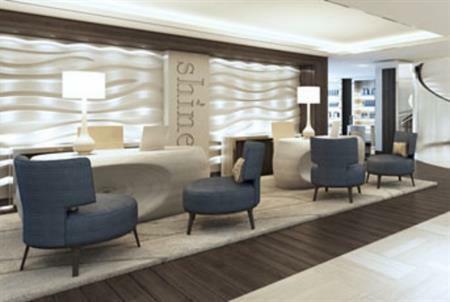 The Sheraton Grand Hotel, Dubai, located just across from the Dubai World Trade Centre and within walking distance of the Dubai Convention Centre is opening on 1 November. Standing 54 stories tall the 654-room property will offer seven meeting spaces, with a ballroom hosting up to 400 for receptions. Dubai International Airport is located 10km away from the property, which is a short drive to Dubai Mall and the downtown area. The hotel’s spa is expected to open on 1 December.